Jean Paul Gaultier presents Le Male Ultra Eau de Toilette; a seductive fragrance that combines citrus, spicy and rich wood accords to create a sensual olfactory experience. Opening with zesty Bergamot, Pear and fresh Mint, the masculine EDT dives into aromatic Cumin, Lavender and Clary Sage, before settling on a woody base with hints of Amber and Black Vanilla. 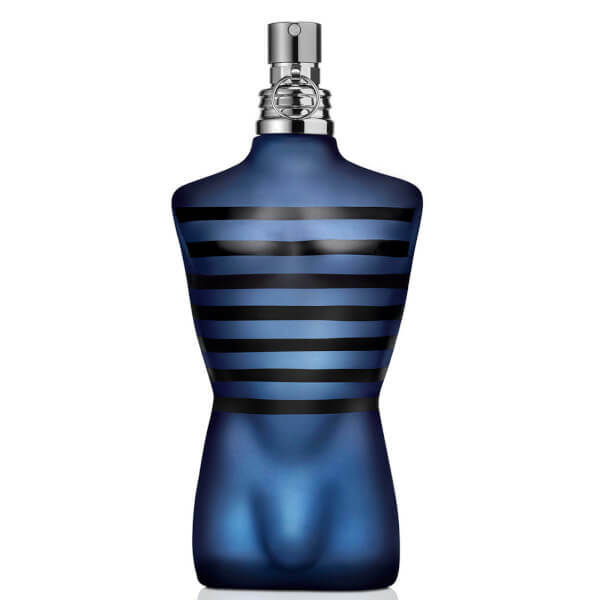 Presented in the brand's signature torso-shaped bottle and cylindrical tin. Top Notes: Bergamot, Pear, Mint. Heart Notes: Cumin, Clary Sage, Lavender. Base Notes: Amber, Black Vanilla, Woods. Apply to pulse points, such as behind the ears and on the wrists.